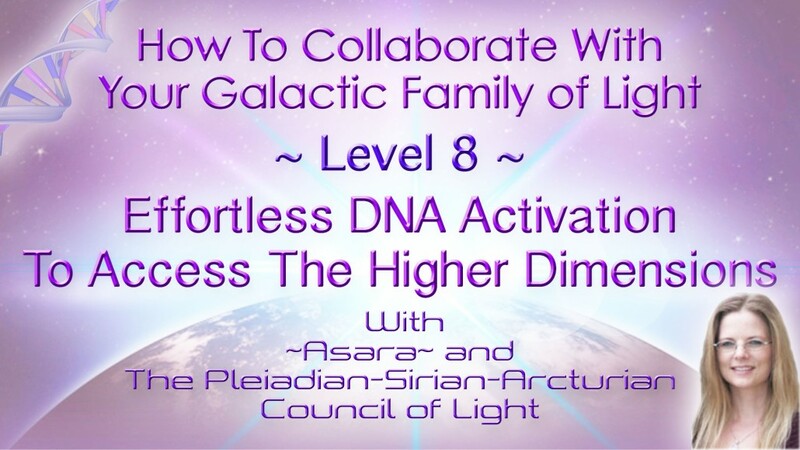 to Support Your Ascension Process With Ease! 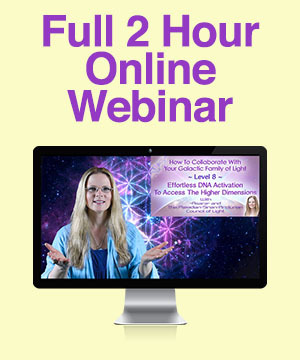 2 HOUR ONLINE WORKSHOP RECORDING! 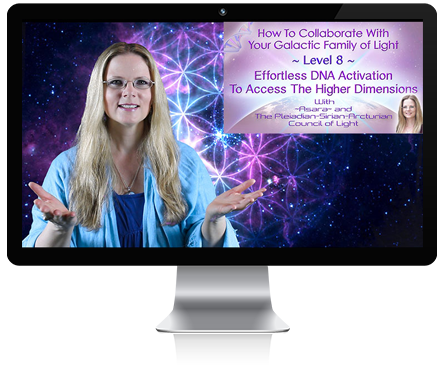 – What is a DNA Activation and how does it work? And Access The Higher Dimensions With Ease!